The Kremlin believes that international organizations calling for Russia to be expelled from the UN Human Rights Council would be better off turning their attention to the atrocities committed by "terrorists" in Syria, Russian presidential spokesman Dmitry Peskov has told reporters. 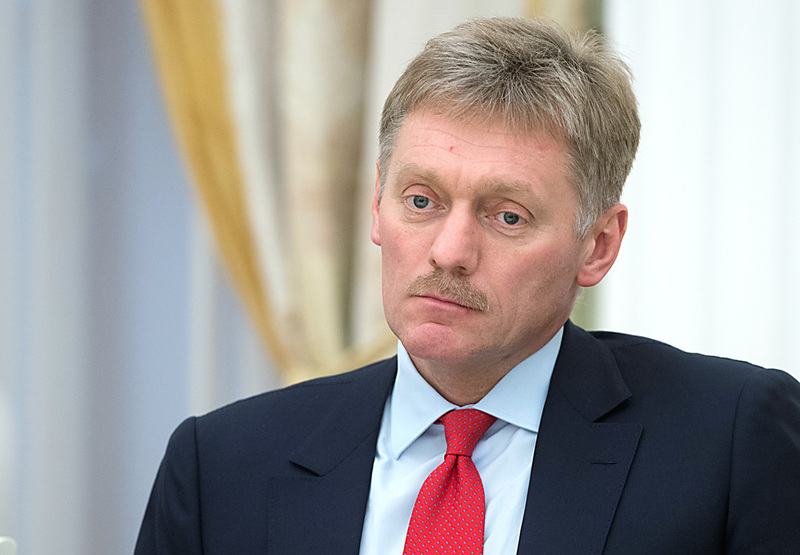 "Frankly speaking, it would be better if these organizations behaved more actively amid those atrocities that have been committed by militants and terrorists in Syria over the past several years," Peskov said. "If these organizations were as consistent and resolute in condemning the actions of these terrorists and supporting those who fight against these terrorists, then we would view their activity as more convincing and in accordance with reality," he added. More than 80 humanitarian organizations, including Human Rights Watch, have called on the UN member-states to deprive Russia of its seat in the UN Human Rights Council over the situation in Syria, AFP has reported. The elections to the body will take place in the General Assembly on Oct. 28. Three countries - Russia, Hungary and Croatia - will run for two seats representing Eastern Europe. Egypt, China, Cuba, Rwanda and Saudi Arabia are among the other candidates.